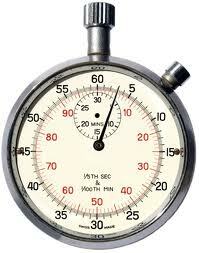 Our web page load time is about one second. That works for me. Since I attended your Blogging for Business and Browser to Buyer workshop I have more than tripled our website leads and made huge in-roads into converting browsers to buyers. People can see some of the techniques here – Axis Planning.